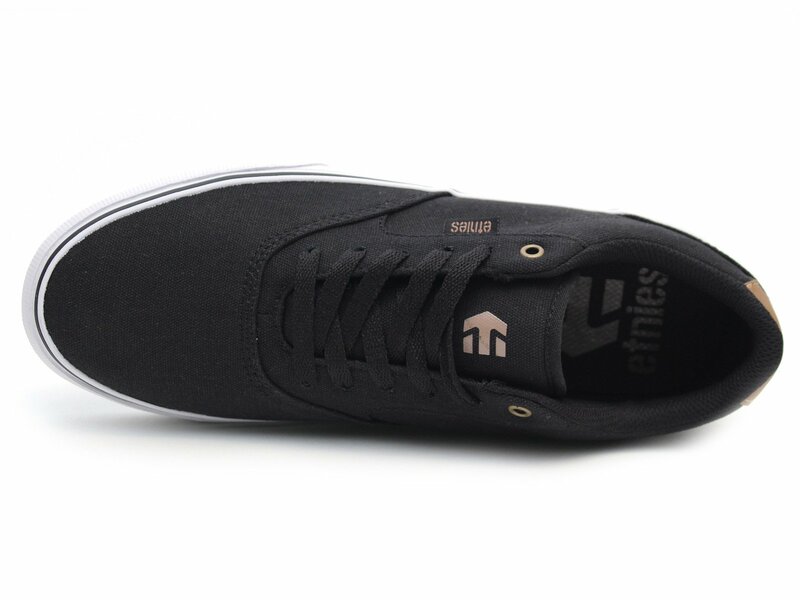 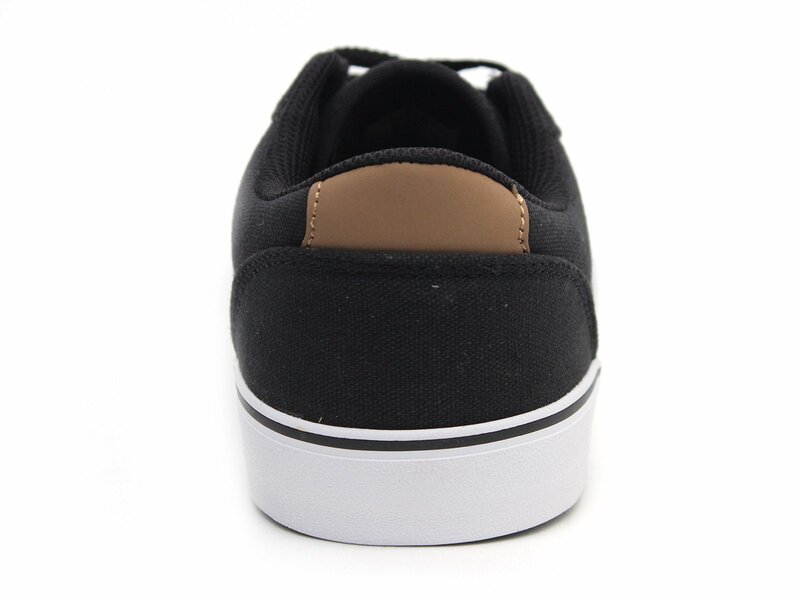 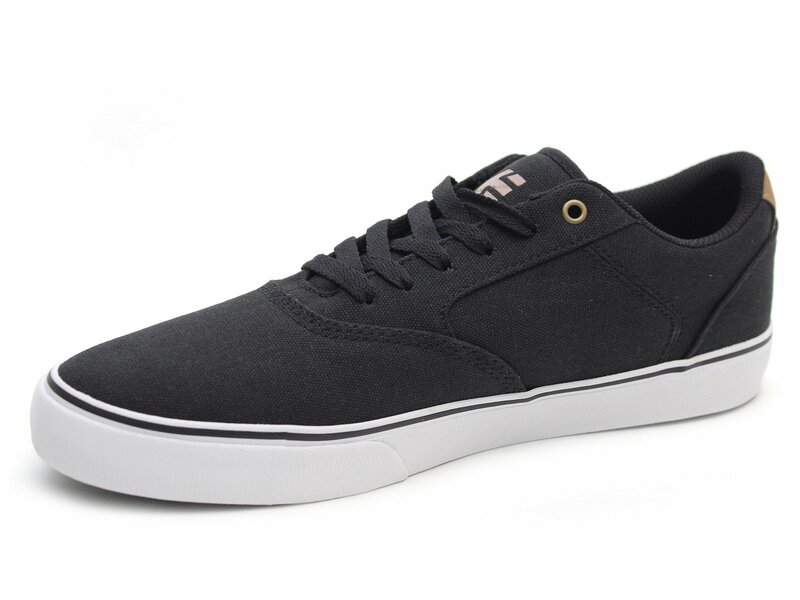 The Etnies "Blitz" Shoes - Black is a low profile, vulcanized silhouette with an all canvas upper. 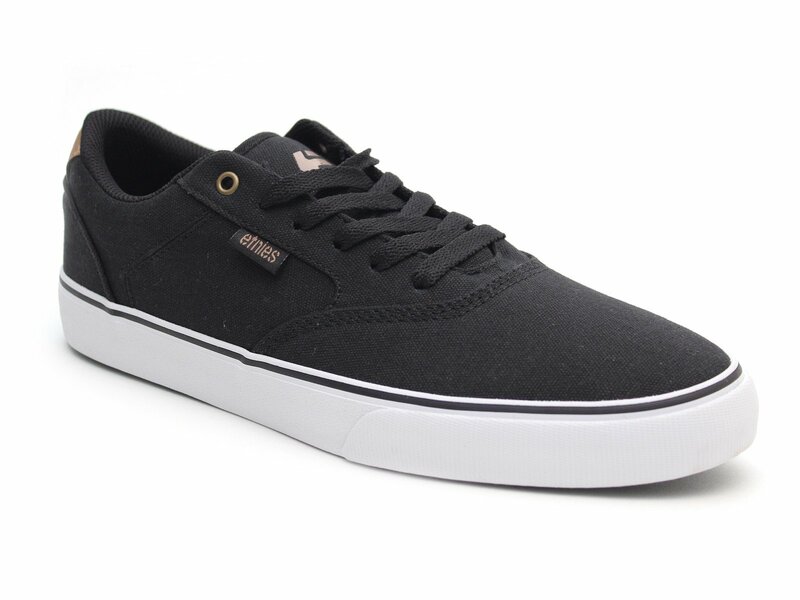 The tongue and collar of the Etnies "Blitz" Shoes - Black are lined with merry mesh, keeping the interior more breathable and ventilated. 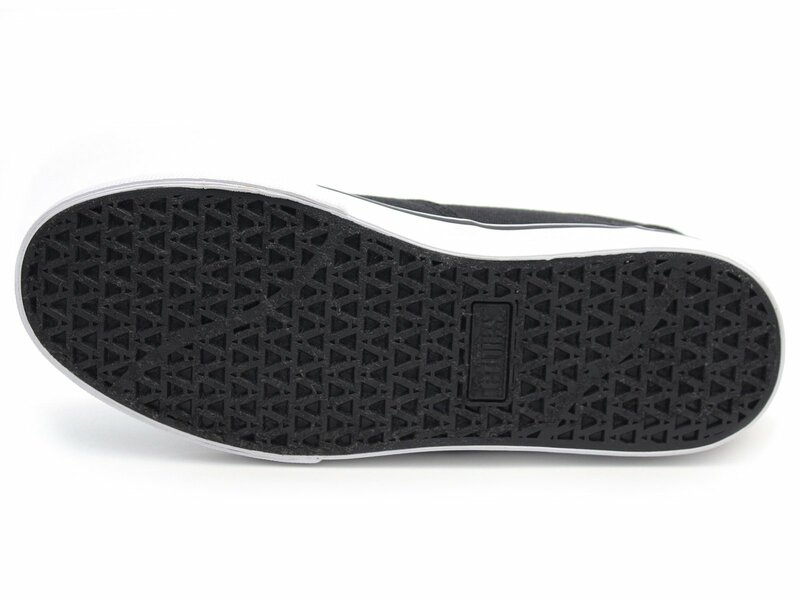 With a Foam Lite 1, insole this shoe offers long-lasting comfort.